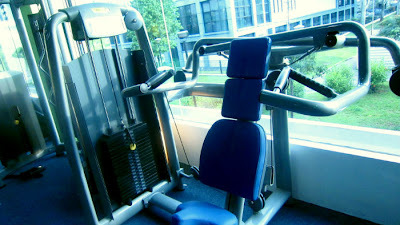 State of the Art Gym Equipment include treadmills and various weight training devices for sweating it out! 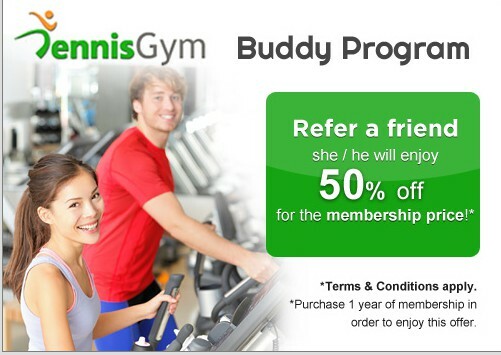 Start enjoying this promo now by Referring A Friend! 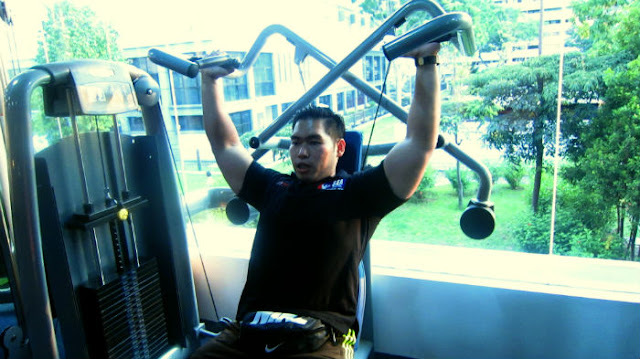 Visit Dennis Gym and start a fitness regime for a healthier you. There also are some gyms in NJ which aren't so fashionable and charge a nominal fee. 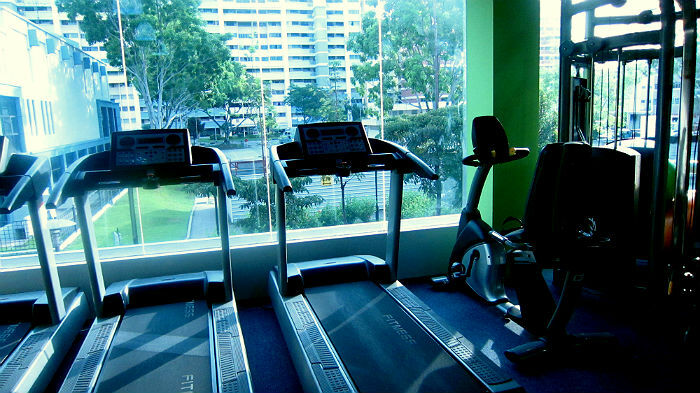 In case you would like to consider less costly gyms you'll forever visit these gyms.